The MKC Training team offers a dynamic blend of significant industrial, academic and military experience and a shared passion for providing high quality, bespoke training design and delivery. Andrew has been Managing Director of MKC since the company was established in 2008. 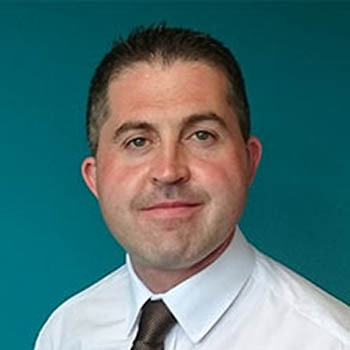 His career began in the construction industry, from where he moved on to share his skills as a lecturer and, subsequently, a senior manager in the further education sector. He is driven by his constant focus on new ways to exceed expectations and 'delight the customer'. From a young age he has enjoyed football, playing for his county as a teenager with a brief spell later as a semi-professional. While no longer seen on the pitch, he remains a keen spectator. 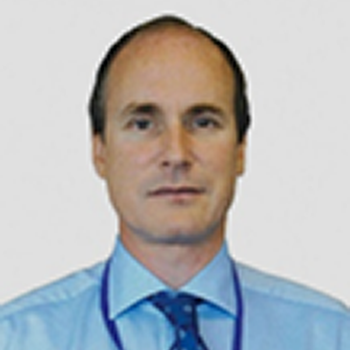 Peter has been Commercial & Operations Director since joining the company in 2010. An experienced Finance Director and Company Secretary, his broad industry background includes nine years as Managing Director of a UK based Anglo American Subsidiary. He takes a holistic view of organisational performance and improvement, influenced by his five years with a London based firm of Chartered Accountants and his experience boosting growth for startups. Peter is an enthusiastic cricketer, playing with his local team and supporting Kent and England as a spectator. 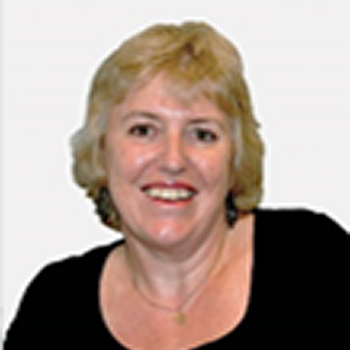 Teresa joined in 2009 with extensive experience as a teacher, teacher trainer and senior manager, in the UK and overseas. She has an interest in inclusion and a firm belief in tailoring to meet the needs of all learners. A Fellow of the Institute of Learning, Teresa has an MA focused on Vocational Education and Training, Adult Learning and Curriculum Design and Assessment. She maintains the highest standards for teaching and learning, ensuring the company excels in Ofsted and Army inspections, ISO accreditations and Investors in People compliance. She is fluent in French and Italian and has a keen interest in travel and jazz. 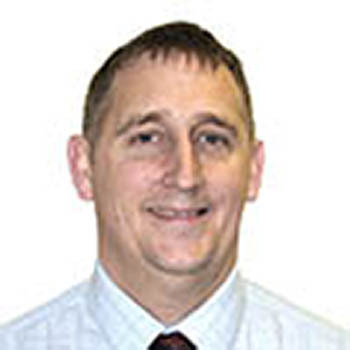 Jim served in the Royal Engineers between 1989 and 2005 and holds an MSc in Military Construction Engineering Management. He later served as an infrastructure specialist, working in a variety of locations around the world before retiring from the Army. 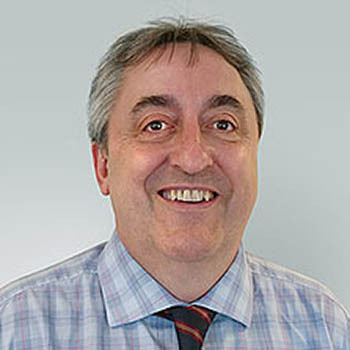 His civilian experience includes consultancy for Turner and Townsend, and working for the British Airport Authority as the Lead Mechanical Engineer. Jim returned to the RSME in 2008 as the Senior Lecturer (Mechanical) working on the PET course. He later became Divisional Manager for the Professional Engineering Wing, responsible for the provision of teaching on the MSc and Foundation degree programmes run by the Royal Engineers. Ian joined as a Fitter Instructor in 2006 after 22 years in the Royal Engineers and had progressed to Faculty Manager by 2010. He is a keen champion of the benefits of transformed training. He holds a BA in leadership and management and has a particular interest in managing change in the education sector. A member of the Institute of Royal Engineers, he is also a technical member of the institute of Health and Safety and a Fellow of the Institute of Leadership and Management. He enjoys sports, though more as a spectator these days, and is interested in local history, particularly that surrounding Brompton Barracks. Joe joined in 2018 as Head of Business Development. 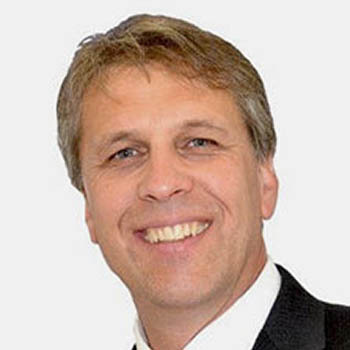 He previously spent over twenty years working in senior customer-facing roles in BAE Systems, General Dynamics, and Thales UK where he was latterly responsible for business development and marketing for the aerospace technology business. He initially qualified in Electrical and Electronic Engineering and has since built a strong track record in business management, with a particular focus on understanding customer needs and working to deliver the highest quality of product and service. 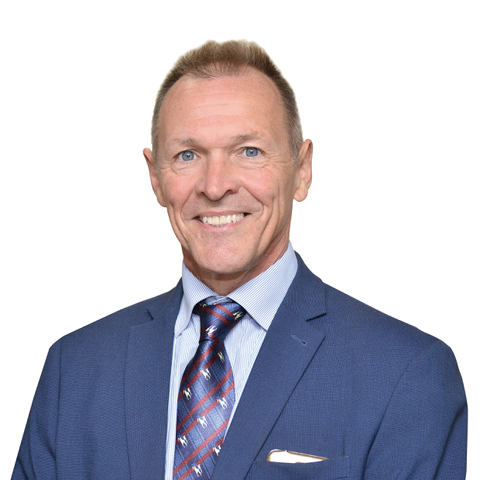 John has many years' experience in managerial and teaching roles in Awarding Organisations and Further Education Colleges together with time in the Army Reserve. He joined MKC as Construction Division Manager in 2017 with overall responsibility for the teaching, training and assessment of a range of artisan, technical and design trades. He is a qualified teacher and holds a master's degree in engineering and a doctorate focused on how personal professionalism and practice develops in vocational education practitioners. John is interested in animal welfare and motorcycle touring, and likes to relax by reading or playing the tenor saxophone. 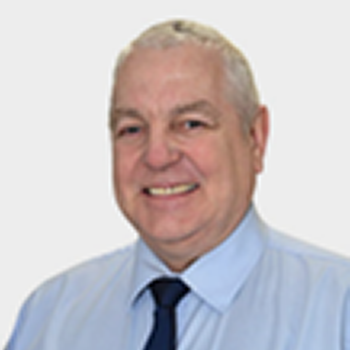 Darryl is a multi-skilled manager with extensive project management, service management and people management experience. He is qualified in ITIL®, PRINCE2®, Agile and TAP. He is familiar with a broad range of technologies and financial management techniques and has excellent organisational skills with a proven record of successful delivery and innovation. He is a skilled communicator with a flair for stakeholder engagement and training. 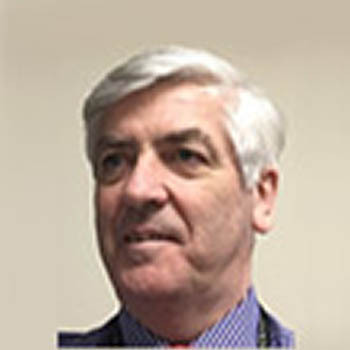 Jim transferred from the Civil Service to MKC in 2009, following a 24 year military career in the Royal Engineers and 15 years as a Burnham Lecturer at the Royal School of Military Engineering (RSME). He has embedded an effective and flexible teaching team focused on meeting customer needs. He holds a degree in Building Services Engineering and a Certificate in Education, and has extensive experience of the military environment and a passion to empower others. He enjoys golf, travel and shares a love of percussion with his grandson. MKC Training is a great organisation to work for! We firmly believe that people are our key assets; we provide a well-resourced programme of Continuous Professional Development and ensure staff have the opportunity to access financial support to gain a wide range of academic and professional qualifications, including degrees.